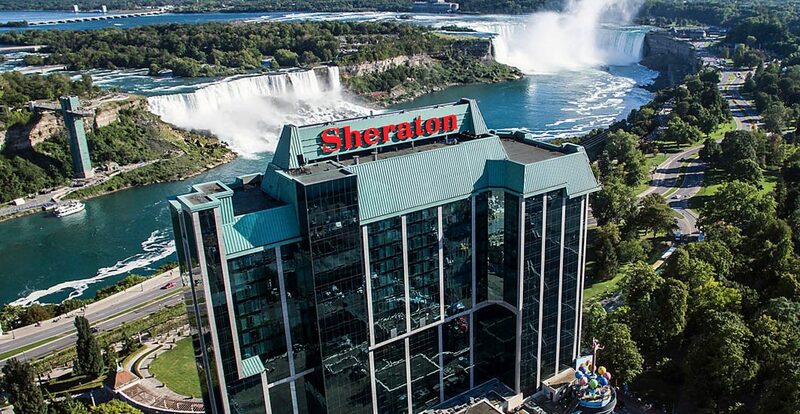 The Sheraton on the Falls hotel is an award-winning experience where business and leisure blend effortlessly. It is the only hotel located directly across the street from Niagara Falls and offers everything you expect from a 4-Diamond property in a world-class destination. 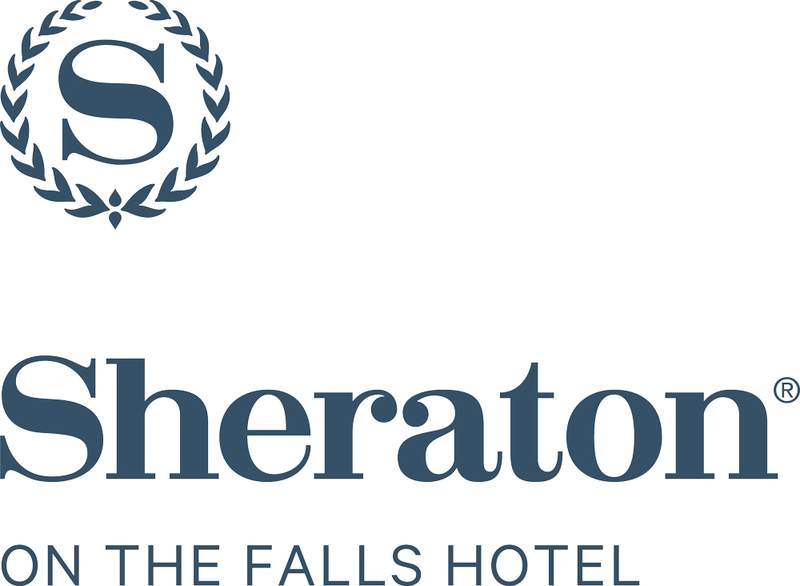 As part of Falls Avenue Resort, the Sheraton on the Falls hotel offers a diverse selection of unique special event and team building venues, exceptional cuisine, and lively attractions. And with state-of-the-art meeting space and first-class accommodations, it’s a one-stop business resort experience for extraordinary meetings and events. You’re spoiled for choice at the Sheraton on the Falls. 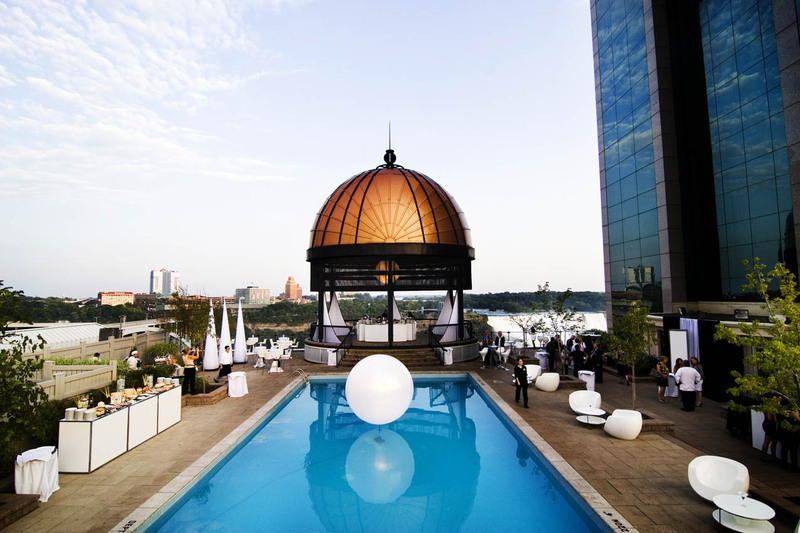 Situated in the heart of the city on Falls Avenue Resort, you will be connected with a number of unique event venues such as Niagara Brewing Company, Hard Rock Club, and the Outdoor Garden Terrace. 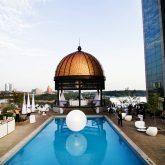 Make your next meeting or event into something truly spectacular and visit niagarameetings.com or contact sales@niagarafallshotels.com for more information.